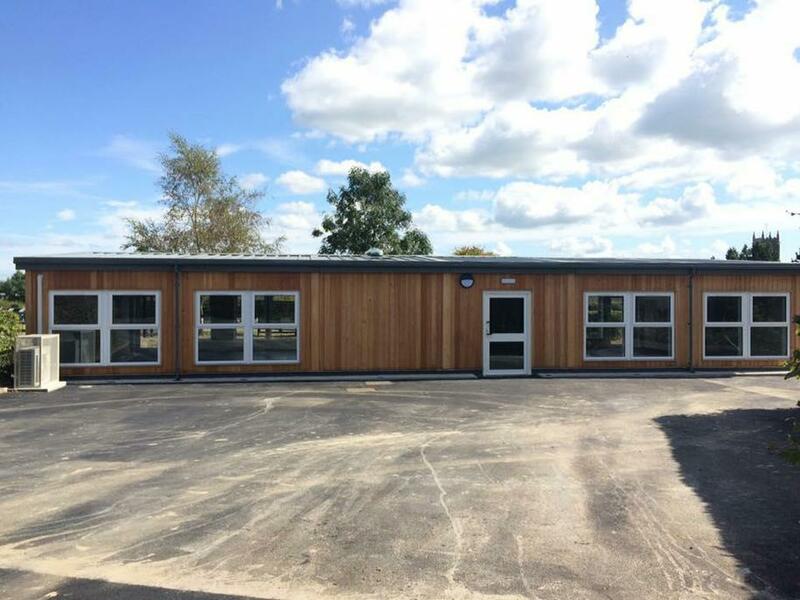 The new classrooms have finally been finished! 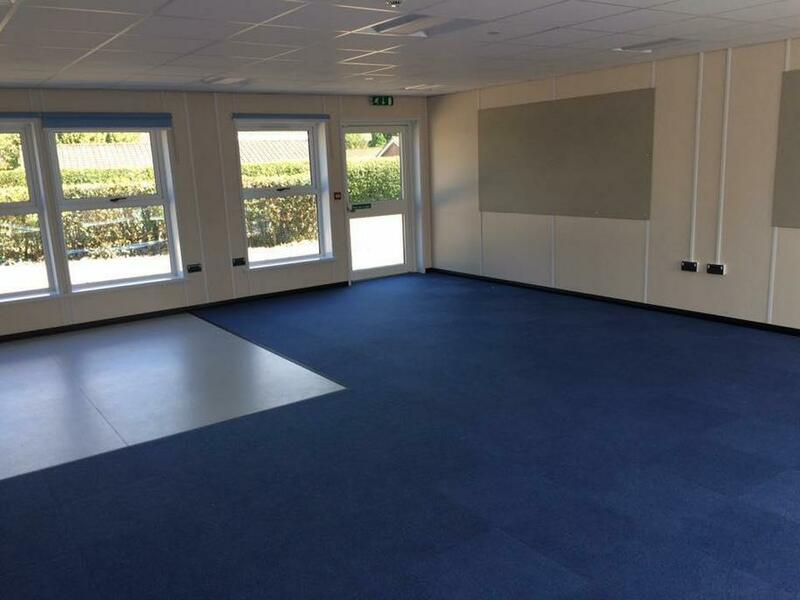 The staff will be working hard on Monday to ensure these fantastic new classrooms are ready to go. 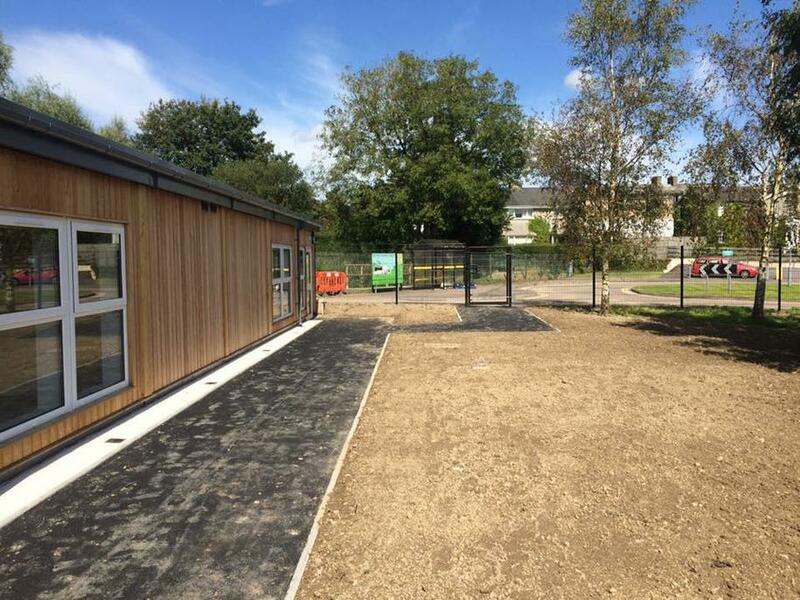 We are all looking forward to welcoming you back on Tuesday 5th September, with the new Reception children starting on Wednesday 6th September.